Graco Vibrating Chair for sale. 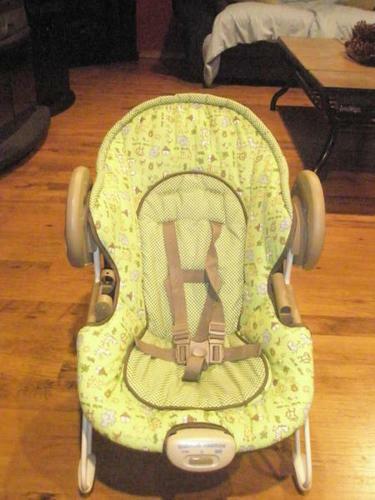 Like new with 5 point harness and infant head support. Also has a removable tray and 2 vibration settings. Item is like new. For sale for $10. Please email if interested.